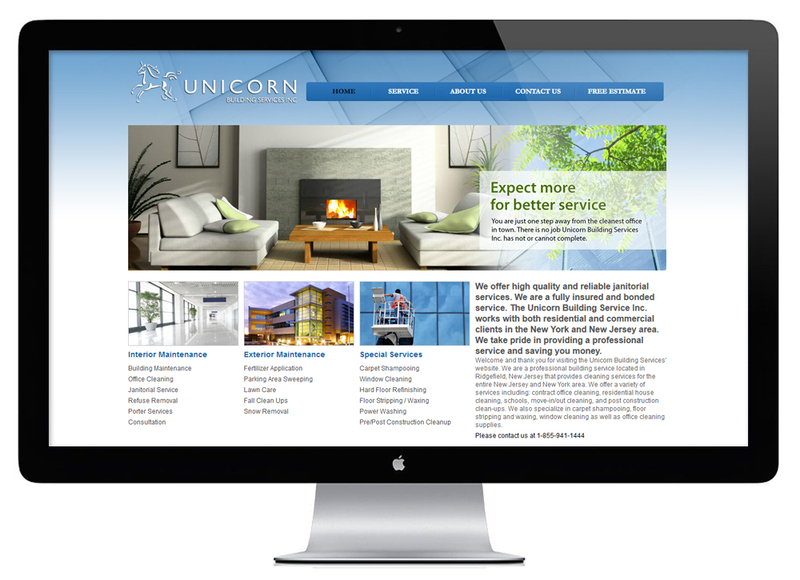 Unicorn is a professional building service located in Ridgefield, New Jersey that provides cleaning services for the entire New Jersey and New York area. 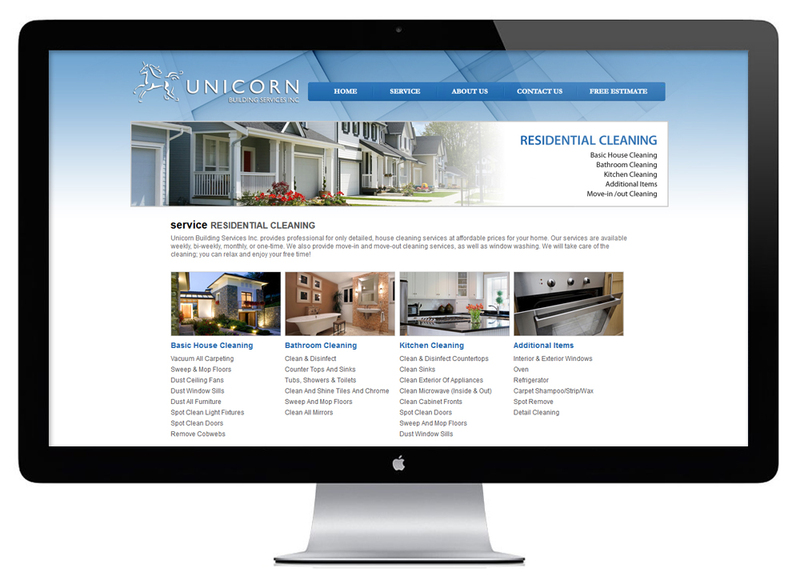 We offer a variety of services including: contract office cleaning, residential house cleaning, schools, move-in/out cleaning, and post construction clean-ups. We also specialize in carpet shampooing, floor stripping and waxing, window cleaning as well as office cleaning supplies.